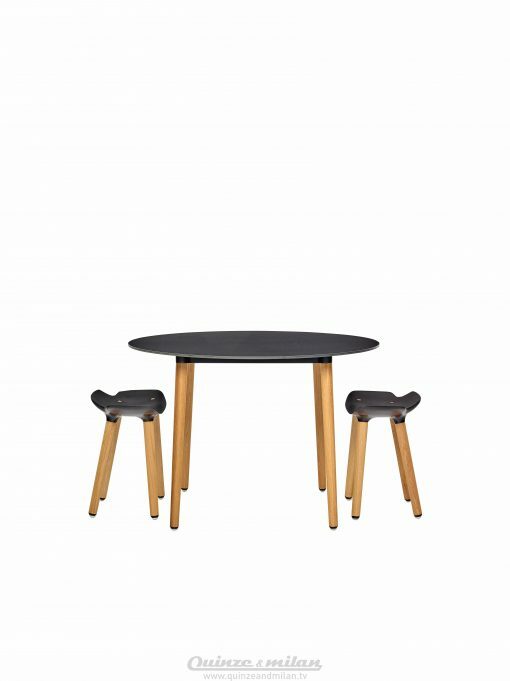 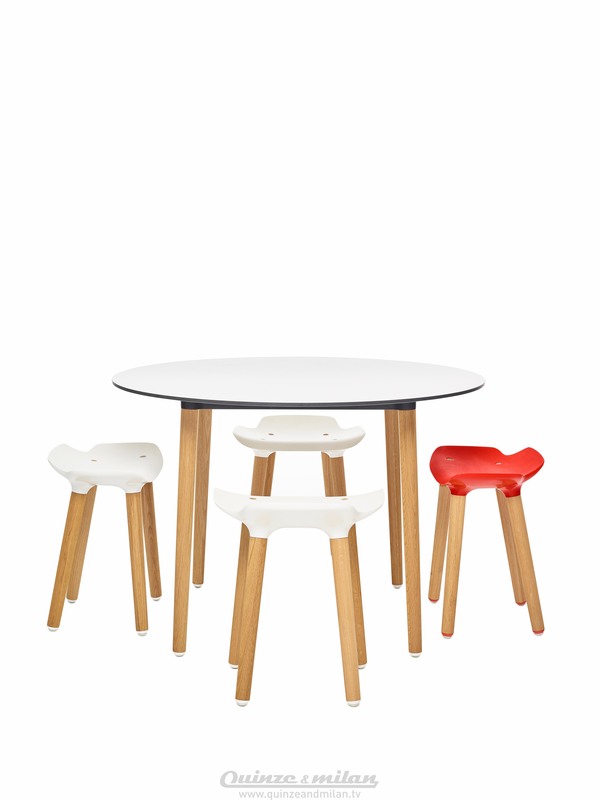 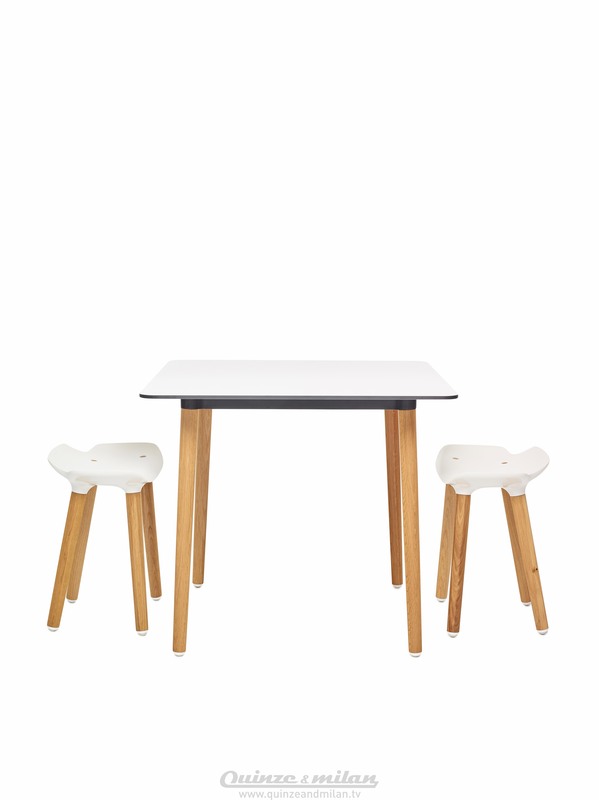 Besides the stool, we offer you also 2 version of the table in 3 heights. 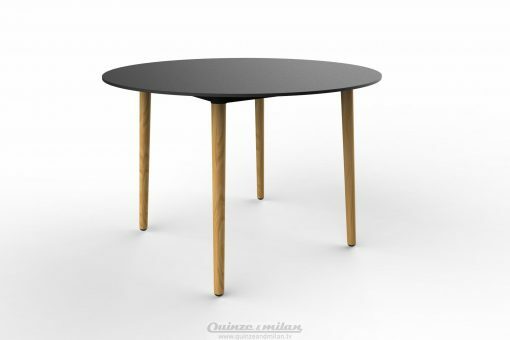 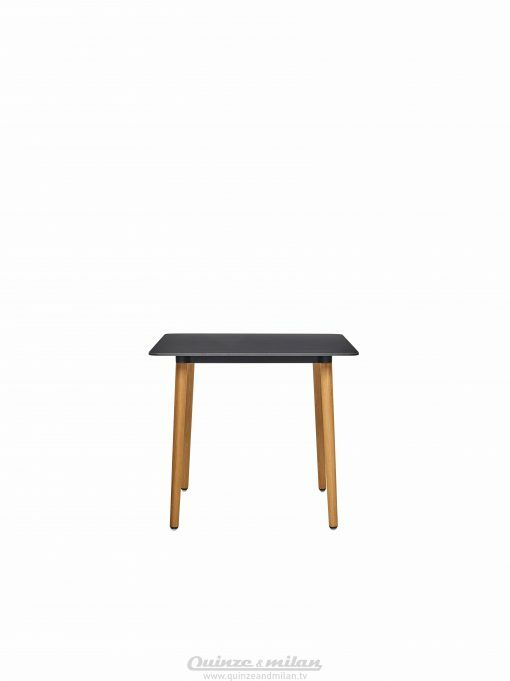 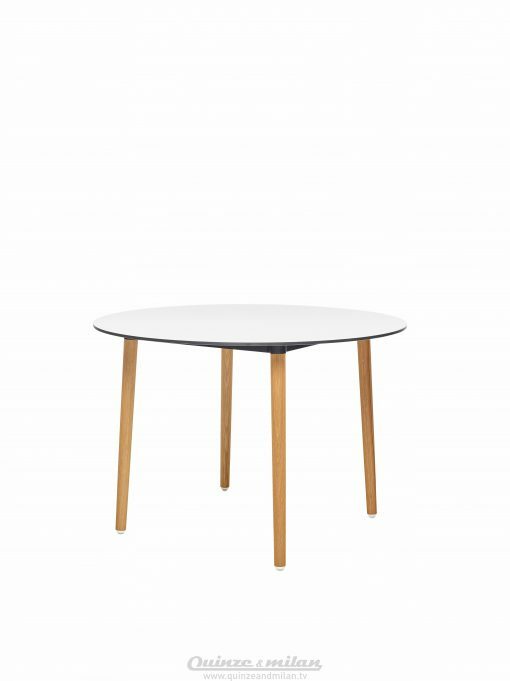 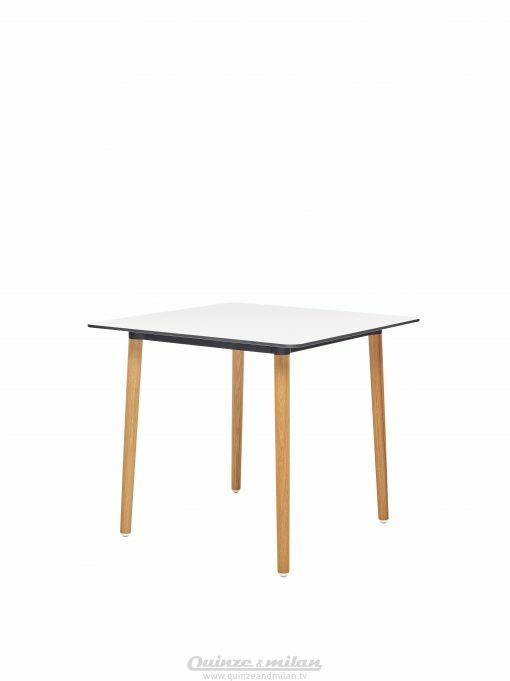 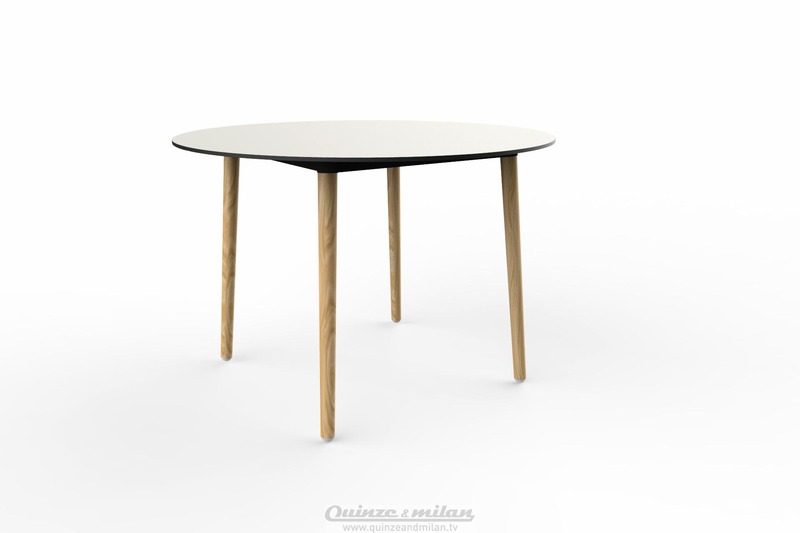 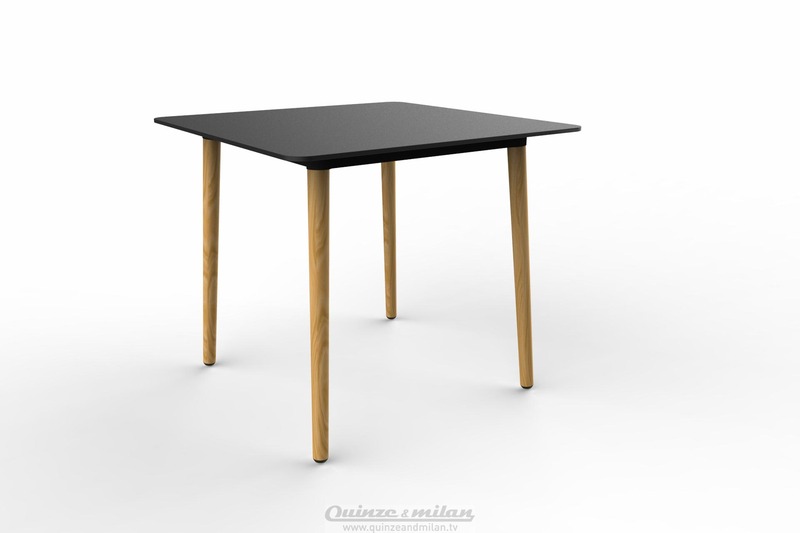 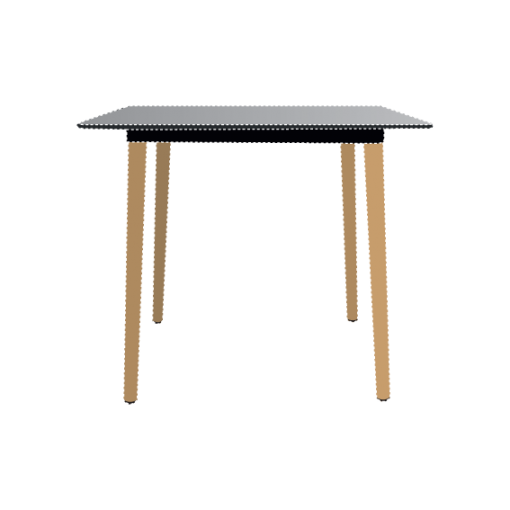 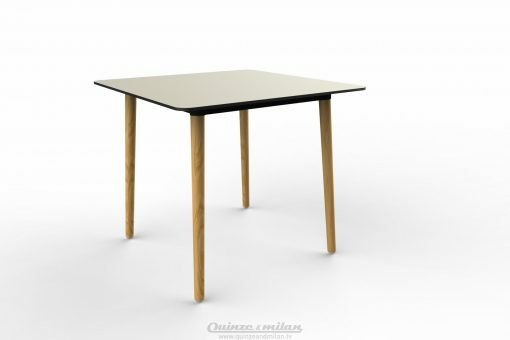 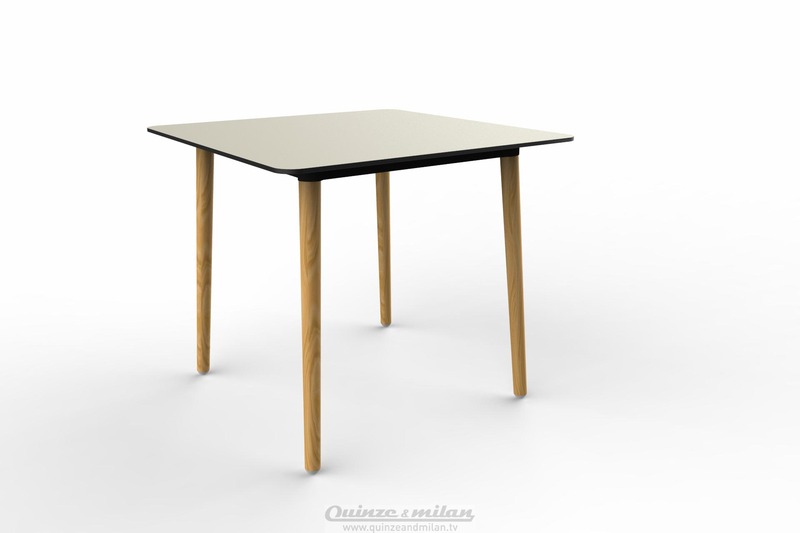 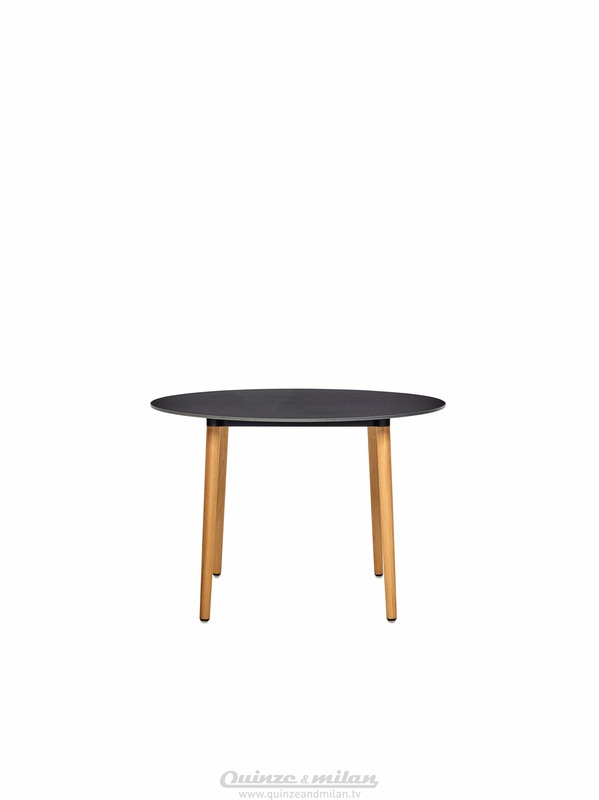 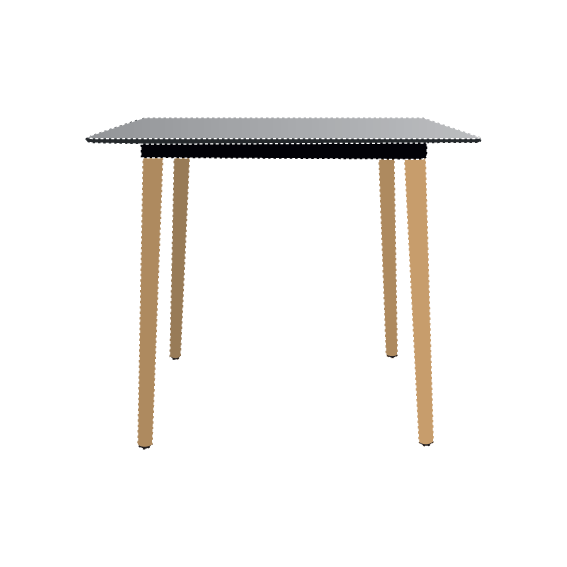 The design of the table is based on traditional archetypes, their basic simplicity in form and function. 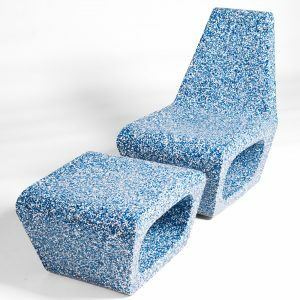 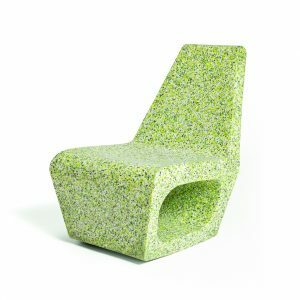 Fits perfectly with our Pilot stool range!